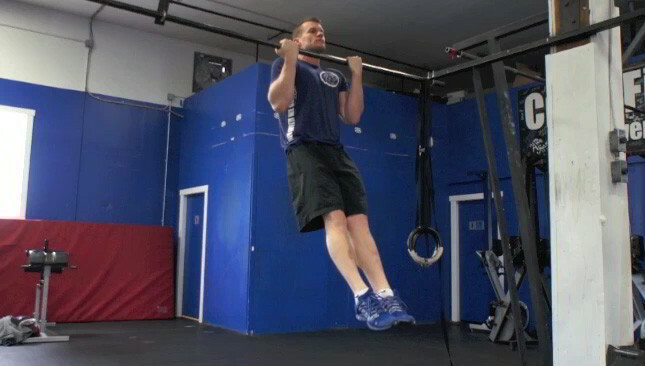 The straight arm pull-up is a challenging upper body exercise that targets the traps, back, shoulders and arms. 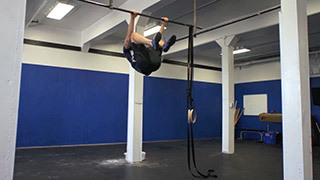 The flexed arm hang is a challenging upper body exercise that targets the shoulders, biceps and core. 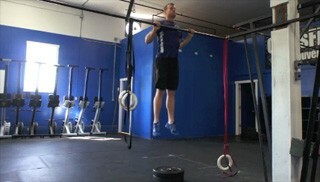 The hanging knee tuck hold is a challenging core strengthening exercise and is suitable for all fitness levels. 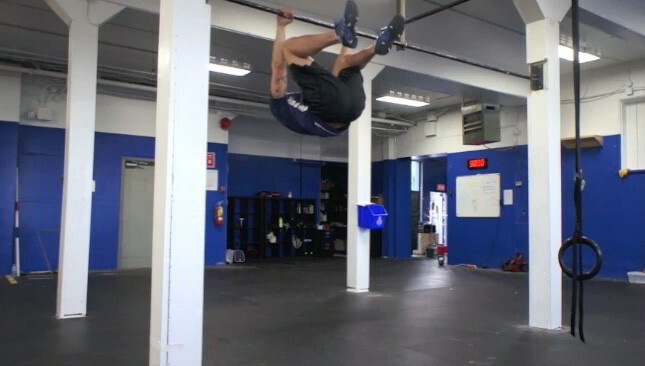 This is an intermediate core conditioning exercise. It is the next progression once you are able to do strict knees to elbows. 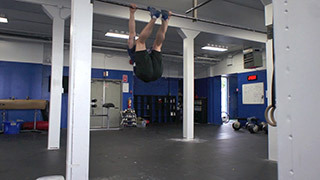 The jumping pull-up is a challenging full body exercise that targets the back, legs and arms. 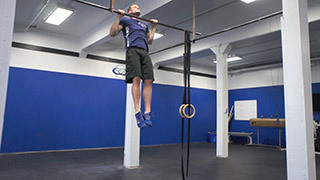 The kipping pull-up is a challenging upper body exercise that targets the back, shoulders and arms. 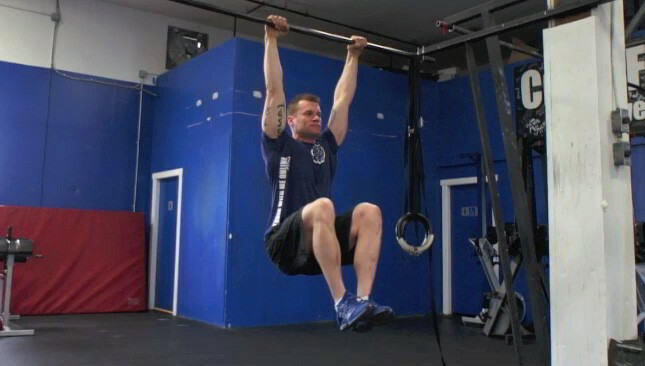 The hanging knee raise is an intermediate core exercise that targets the upper and lower abs.